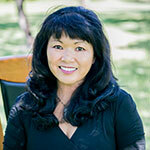 Joni has been part of Artistic Dentistry team since 1987. She attended Satellite High School, and went to college at Loyola University in New Orleans . She lives with her husband Scott, and has an Australian shepherd named Issaac and cat named Stevie. 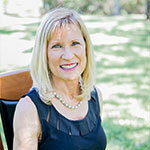 Joni enjoys spending her free time boating, fishing, biking, and doing sporting clays. Judy is originally from Connecticut and moved to Florida as a child. She is married to her husband Rob, and has three children. Judy has been a part of the Artistic Touch Dentistry team since 2002, and enjoys cooking, baking, spending time with her family, and arts and crafts. 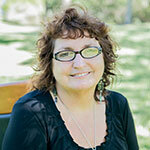 Marci is originally from Maryland and has been a part of our team since 1991. She has a degree in dental assistant and is computer A+ certified. She has 3 children and 5 grandchildren who she enjoys spending time with. In her free time, she sings with a Christian vocal group named “Living Proof.” She purchased her first motorcycle last year. 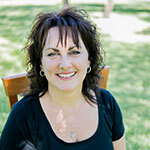 Susan has been a part of the Artistic Touch Dentistry team since 1994. She is originally from Michigan and is married to her husband Frank and has two children, Joe and Sara. She has 3 cats and 1 dog. On her free time, Susan loves to travel, read, and cook.